RadiantGUARD-PSG is a local family-owned subsidiary company of RadiantGUARD, that specializes in creating energy efficient spaces for both residential homes and commercial buildings in north Dallas and surrounding areas. Our efficient energy attic services include attic insulation and removal, radiant barrier, enhanced passive ventilation, solar attic fan active ventilation, and various commercial insulation products to reduce energy usage, lower monthly electric bills and increase comfort for years to come. Should you decide to sell your home, our solutions become excellent selling points making your home more marketable. 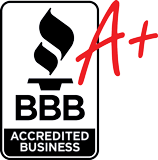 We are bonded and insured and members of the Better Business Bureau with an A+ rating since inception in 2006. 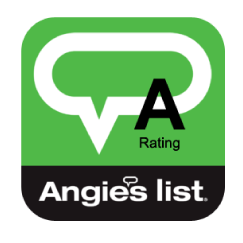 We are also members of both HomeAdvisors and Angie's list. Thank you for your interest in our services. 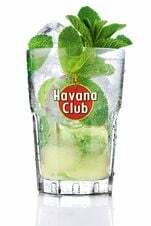 We will be in touch shortly! Most home are under insulated resulting in uneven temperatures between rooms, drafts, and higher than average heating and cooling bills. With proper attic insulation levels, homeowners can experience a more comfortable energy efficient home that uses less energy and costs less to heat and cool year round. The majority of heat gain and loss in a home occurs in the attic space via radiant heat. While conventional attic insulation slows down the transfer of heat, a radiant barrier in your attic space BLOCKs up to 97% of the radiant heat gain in the summer and loss in the winter increasing energy efficiency dramatically. Adequate attic ventilation is important to carry out heated air that accumulates during the summer months and moist air created in the living spaces below. Without proper ventilation, an attic space will struggle to manage heat effectively and potentially grow mold and mildew which can result in illnesses. Every attic space is different and therefore, requires a tailored solution. We carefully evaluate your attic space and design a customized solution specifically for the needs of your space. 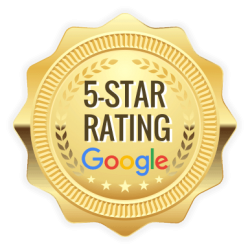 What sets us apart from our competition is that we only recommend services that we believe will make your attic energy efficient and help lower your monthly utility bills. We don't pad our solutions with extra services you don't need to drive up profits. Our service technicians are extremely knowledgeable, courteous and professional. They will take the time to fully explain our services so that you can understand our proposal for your attic space. Partnering with EnerBank USA, we offer 365-Days No-Interest No-Payment no-lien loans making it easy for you to have an energy efficient attic space now without having to wait to save up money or use credit cards with high interest rates. Qualifying is easy over the phone and a decision is returned in minutes. You deal directly with an FDIC insured bank and your personal information is shared directly with them; never with us. Your interest rate is locked in for the life of your loan and never changes, even if you are late with a payment. Ask your service technician for information while he's there reviewing your attic space and you could be approved before he finishes the evaluation.